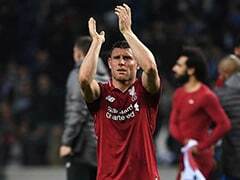 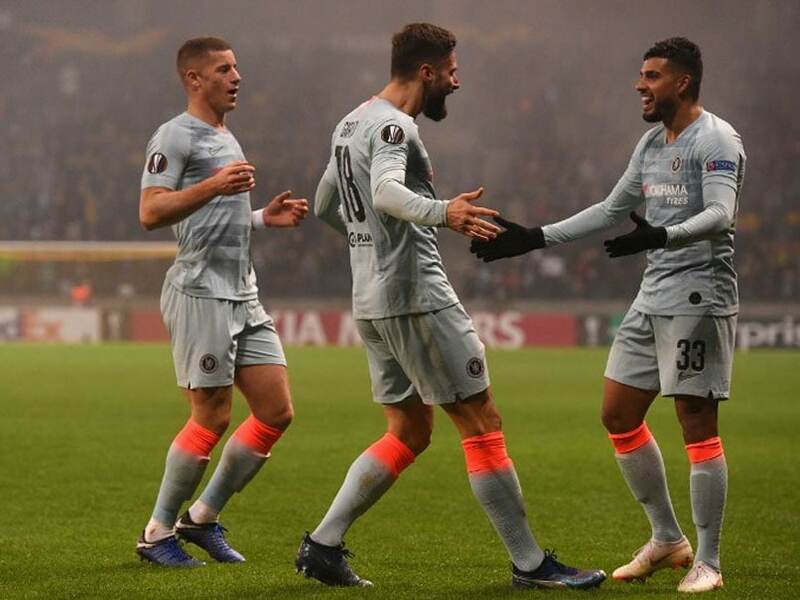 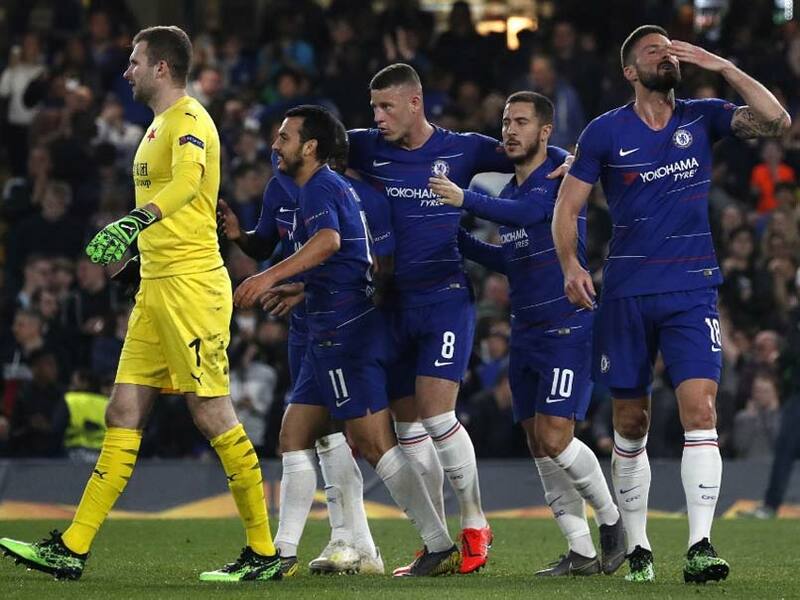 Chelsea will face Eintracht Frankfurt for a place in the Europa League final after the German side beat Benfica 2-0 on Thursday to go through on away goals. 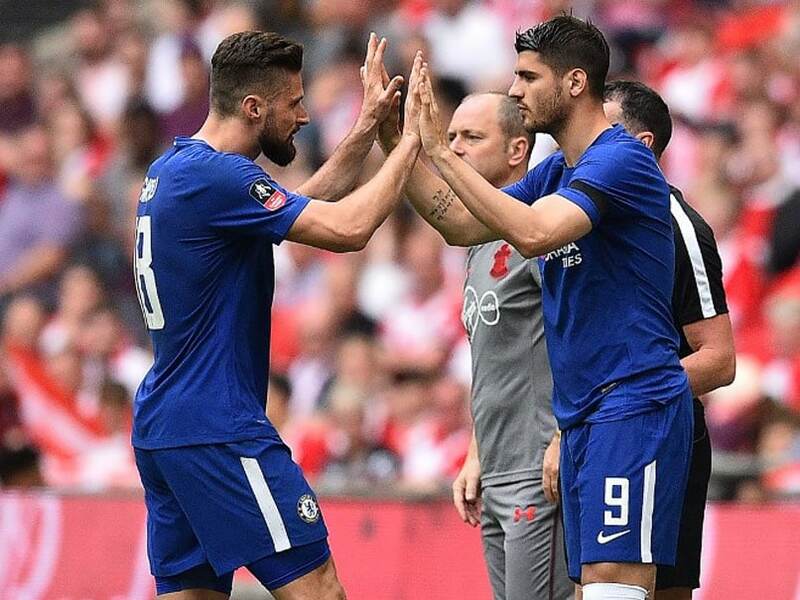 Olivier Giroud, who moved to Chelsea in January, believes the battle with Alvaro Morata is positive for the team. 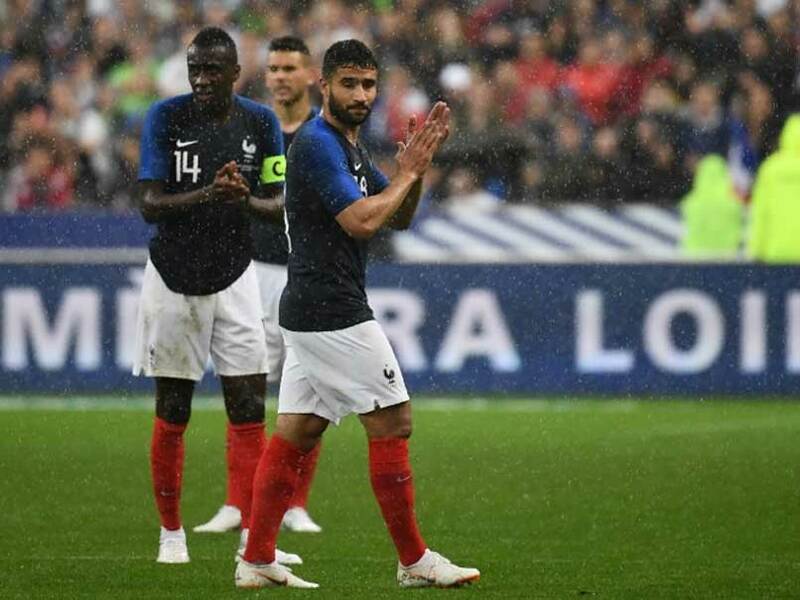 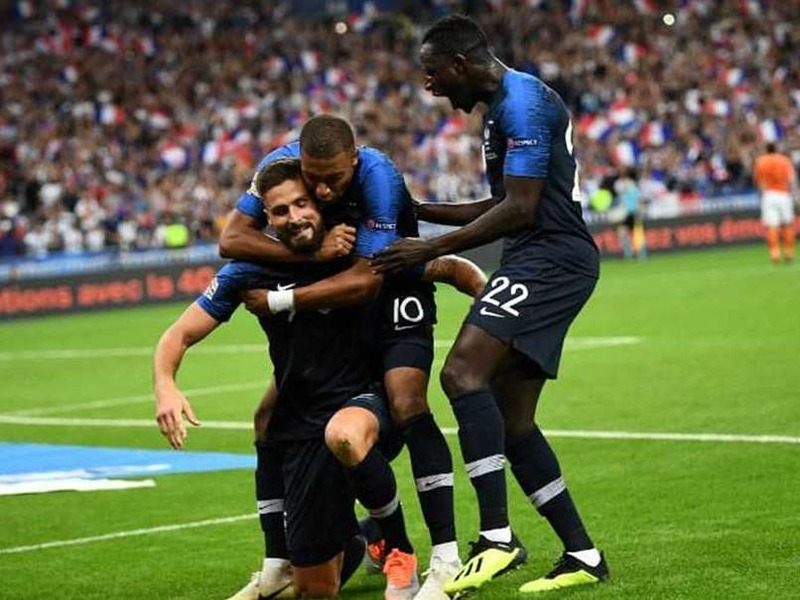 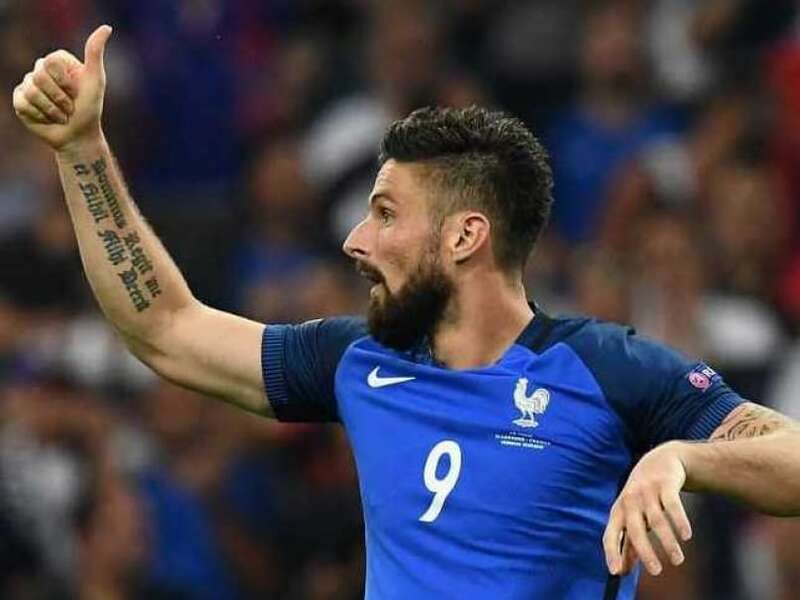 On their first appearance on home soil since the World Cup, Kylian Mbappe and Olivier Giroud scored as France beat the Netherlands 2-1. 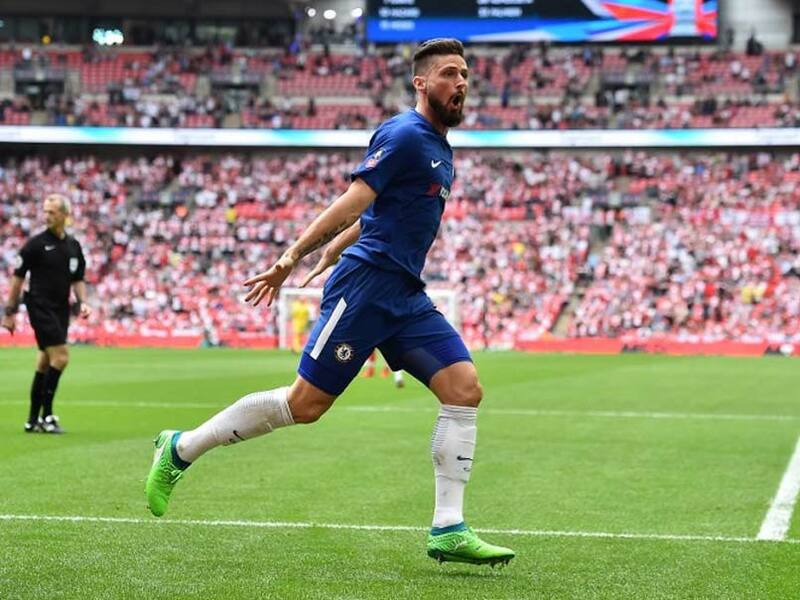 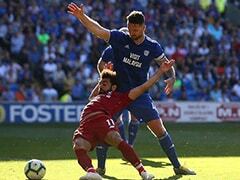 Chelsea booked an FA Cup final showdown with Manchester United as Olivier Giroud tormented Southampton again with a sublime strike in Sunday's 2-0 win at Wembley. 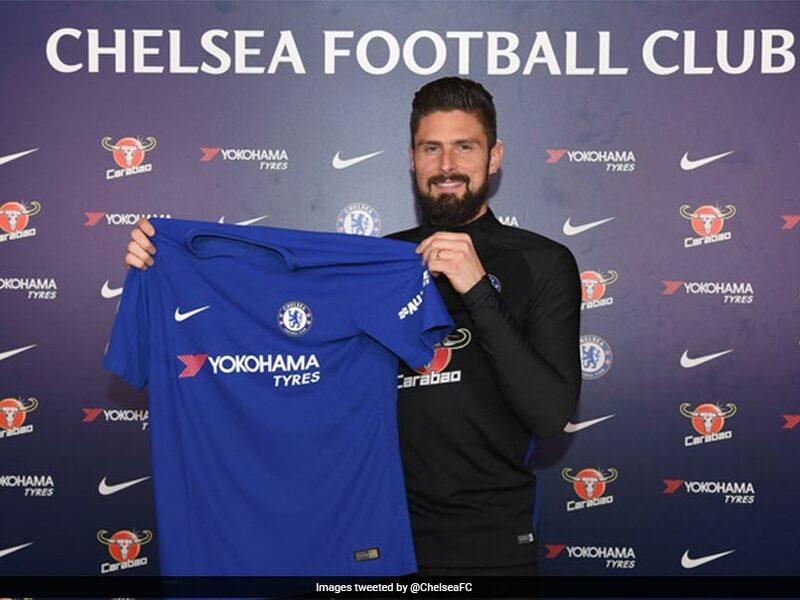 Olivier Giroud joins compatriots N'Golo Kante and Tiemoue Bakayoko in the Chelsea squad. 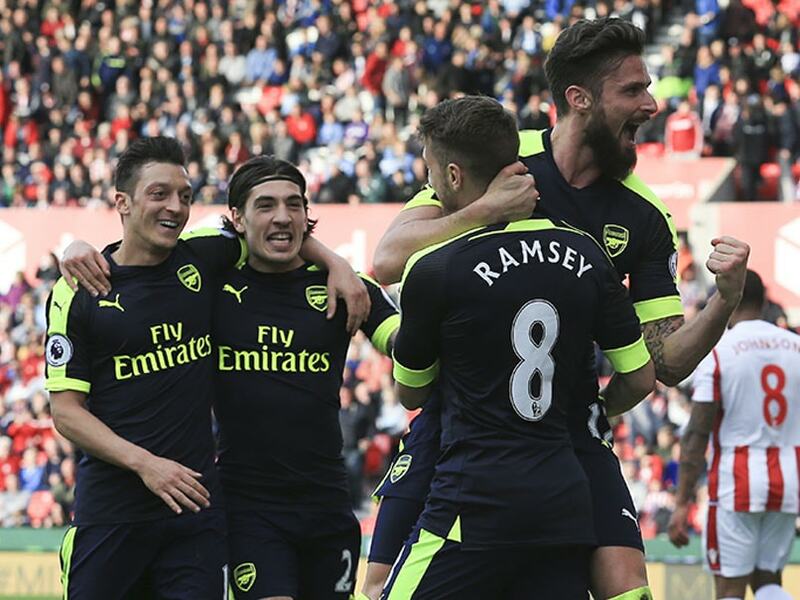 A single point, though, denied Arsenal the chance to climb into the top four. 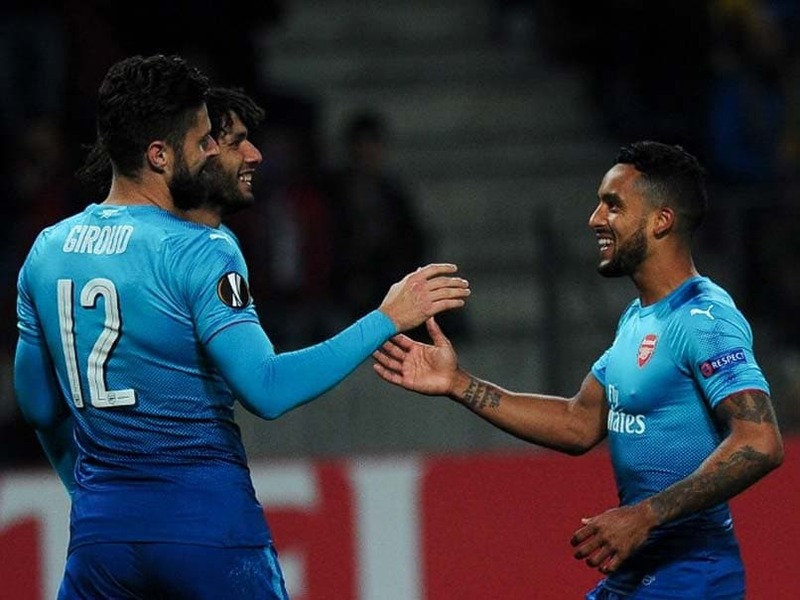 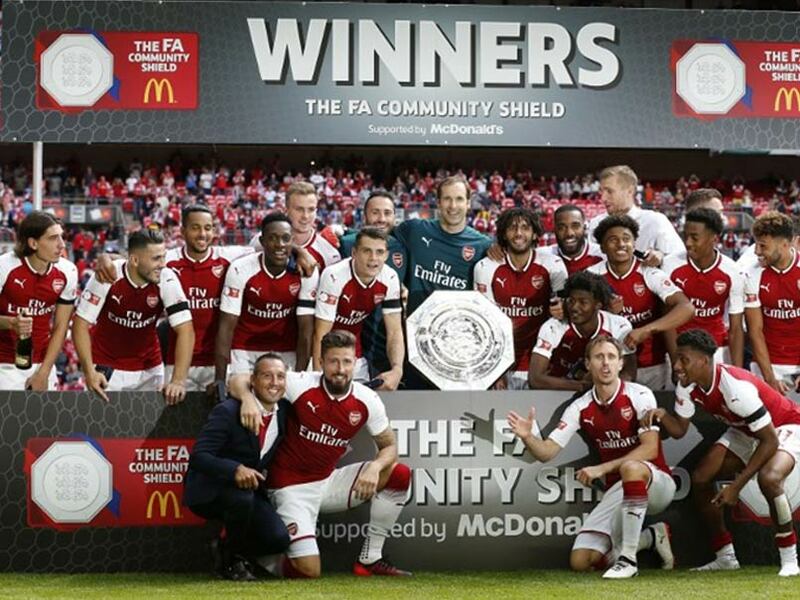 Arsene Wenger made nine changes to the Arsenal team after they travelled to eastern Europe on the back of a 2-0 win over West Bromwich Albion in the Premier League on Monday. 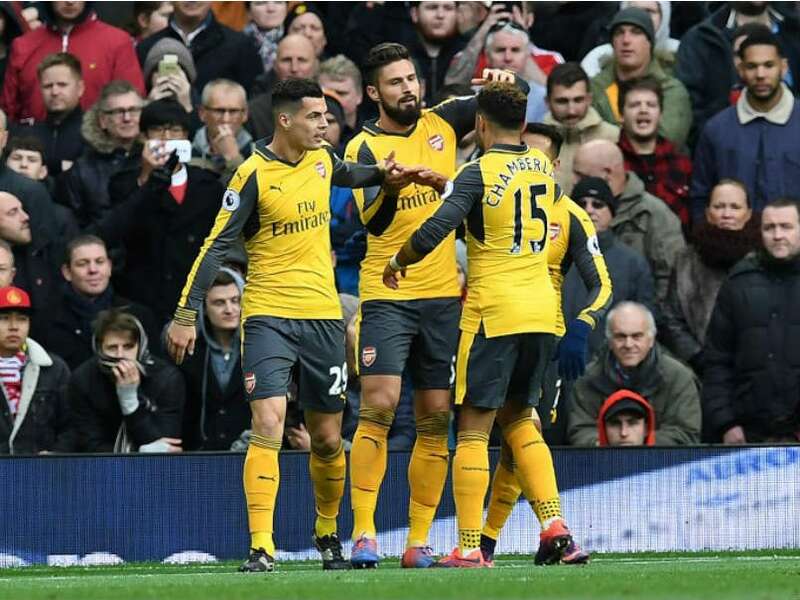 Thibaut Courtois blazed his penalty over the bar before substitute Alvaro Morata shot wide, allowing Olivier Giroud to seal victory for Arsenal. 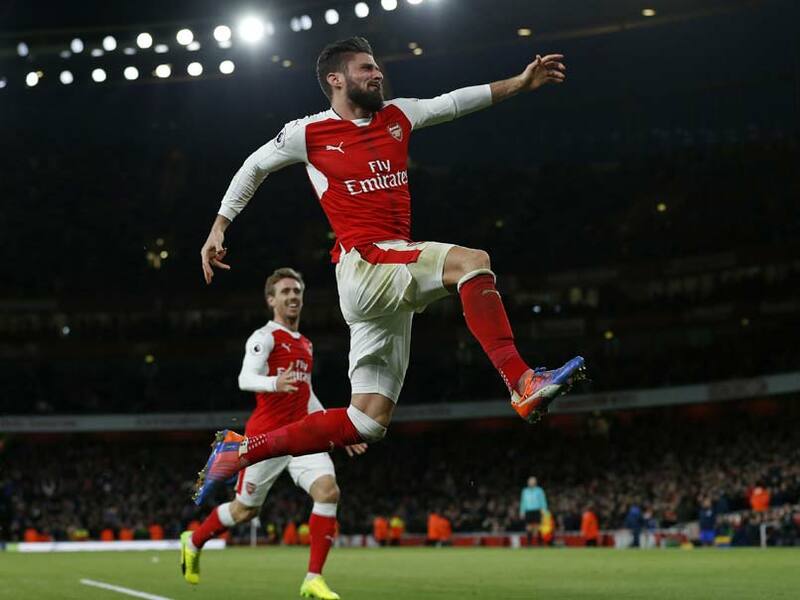 Giroud scored the opening goal on 42 minutes as Arsenal scythed their way through the Stoke defence impressively. 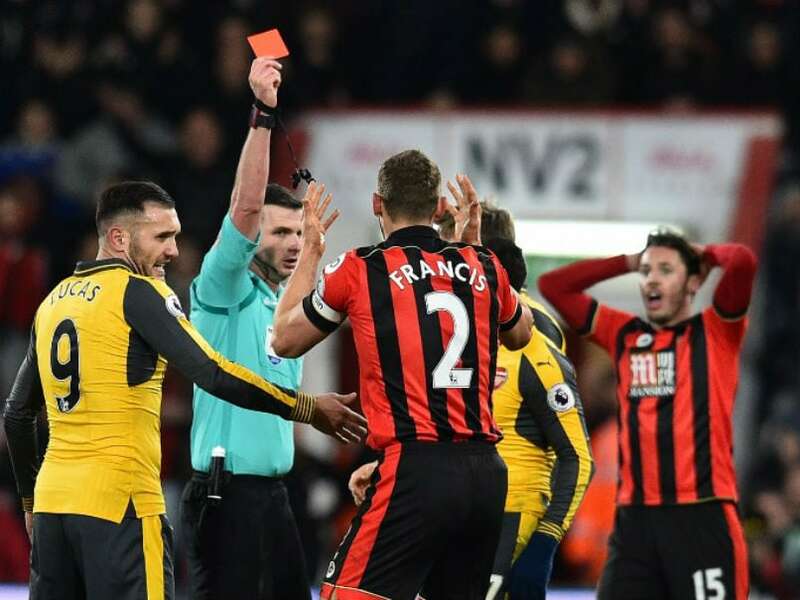 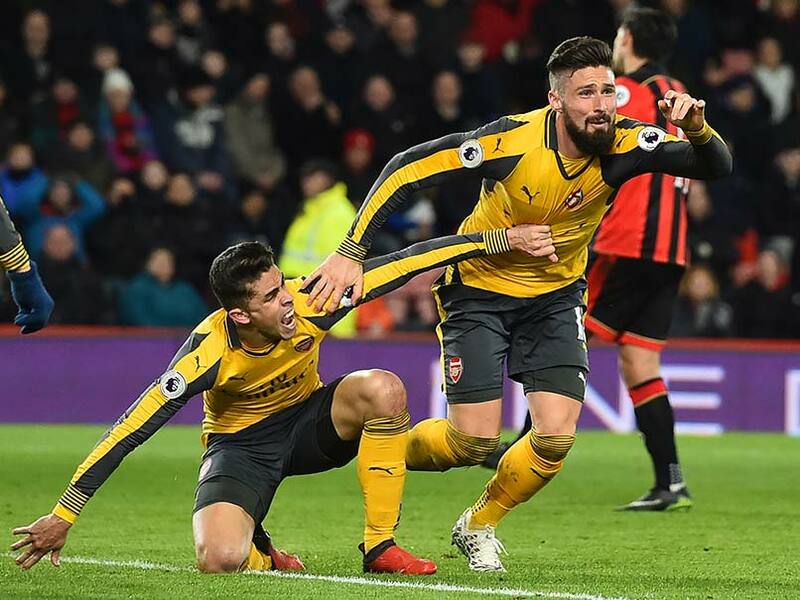 Arsene Wenger's side were facing their first defeat -- and a major setback to their Premier League title hopes -- to Bournemouth after goals from Charlie Daniels, Callum Wilson and Ryan Fraser stunned the Gunners at Dean Court. 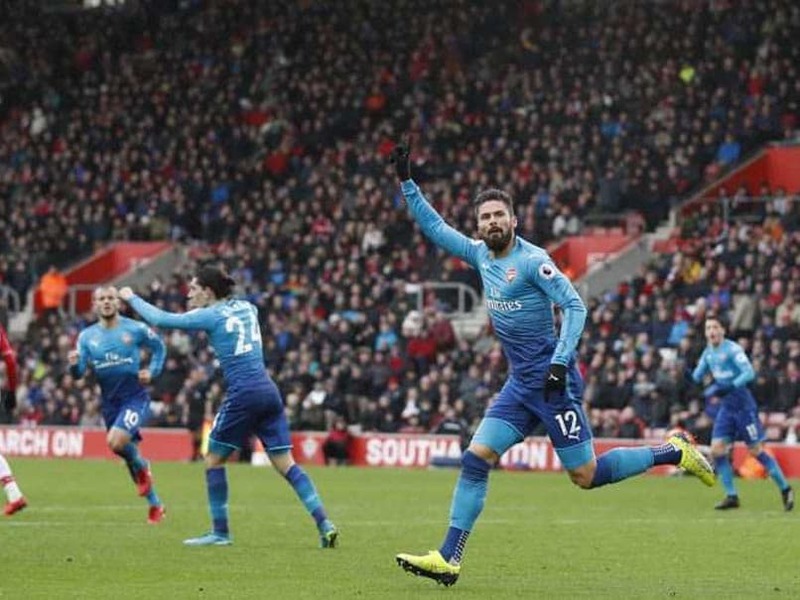 Arsenal's Olivier Giroud produced an audacious mid-air shot from behind his back to open the scoring and illuminate a dank afternoon in north London with one of the goals of the season. 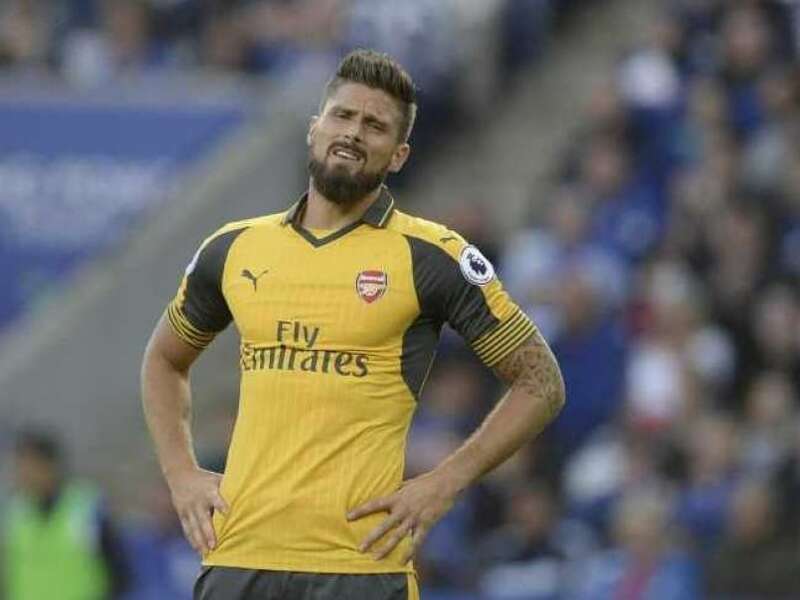 Arsenal are searching for their first win in the 2016 Premier League and their manager, Arsene Wenger, will be boosted by the return of Olivier Giroud and Mesut Ozil.